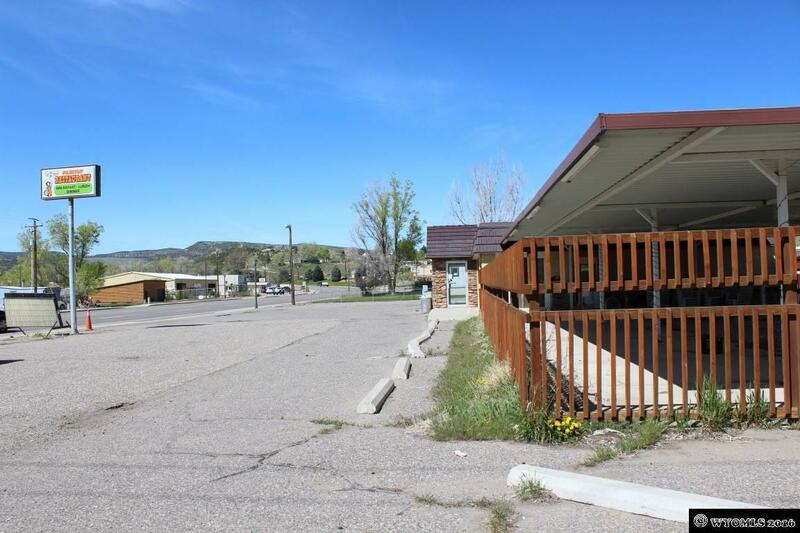 Possible owner finance! 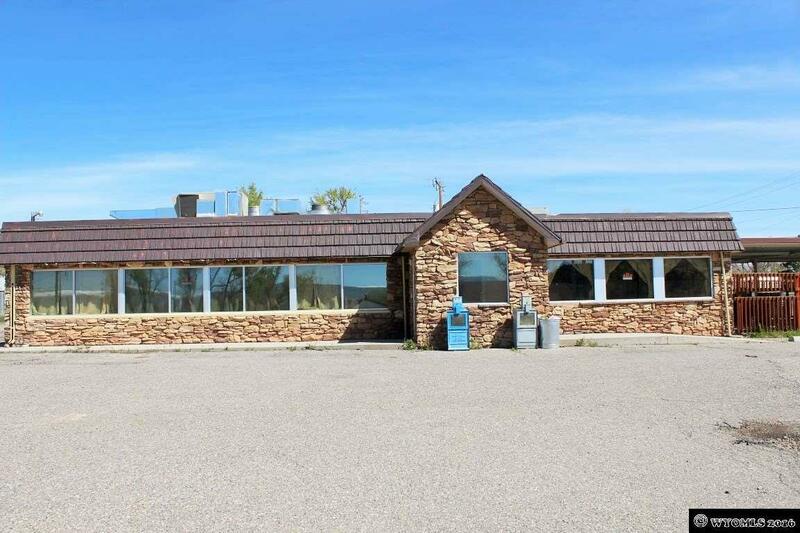 Highly visible turn-key restaurant fronting busy HWY 20. 2014 average vehicle count = 8,031/day, projected 13,193/day by 2024. 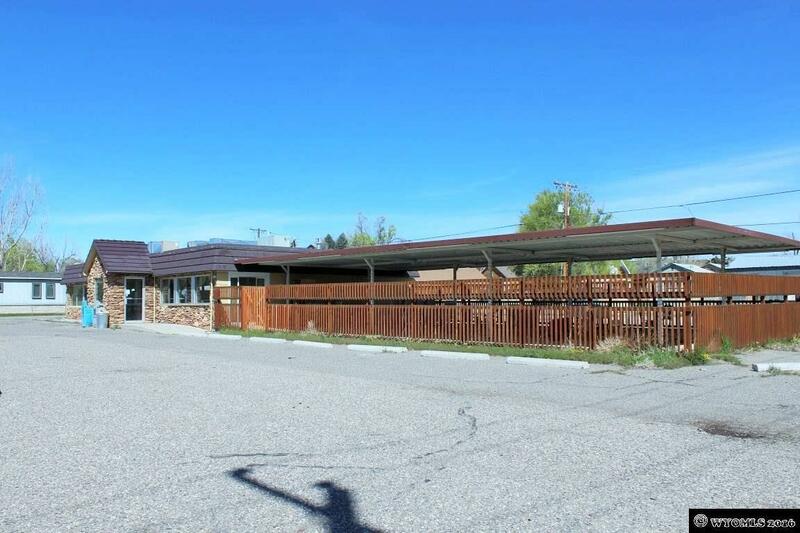 Plenty of parking and excellent access from HWY 20 (Shoshoni) and 8th st. Set up for elegant table dining, separate booth dining and outdoor covered seating. 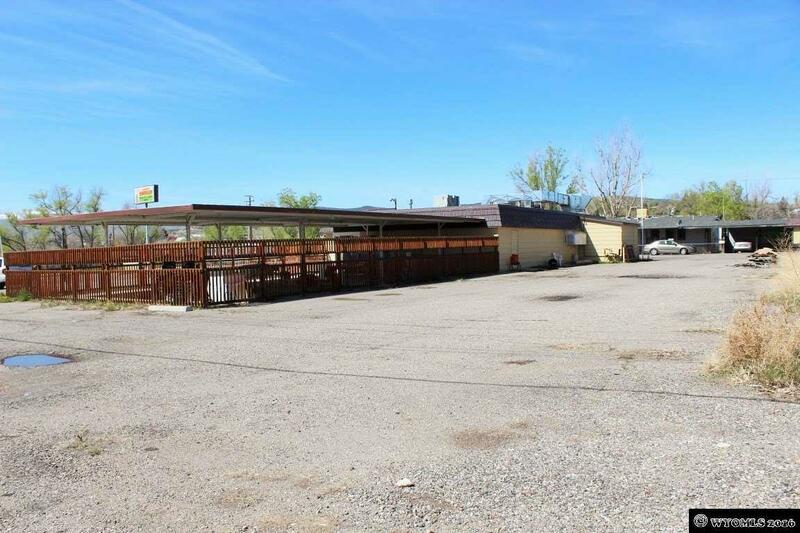 This business is fully stocked and furnished - turnkey, from silverware and d'cor to state-of-the-art restaurant equipment and new fire suppression system.